The U.S. Federal Aviation Administration (FAA) today released its long-awaited policy for authorization of operators of aircraft that are not equipped with ADS-B. The policy statement will officially be published in the Federal Register on Monday, April 1. The policy becomes effective on January 2, 2020. The policy builds on 14 CFR 91.225(g) (the ADS-B rule) which identifies the mechanism for unequipped aircraft to request a deviation from the ADS-B rule by contacting the Air Traffic Control (ATC) facility with jurisdiction over the airspace at least one hour before the proposed operation. plans for implementation of the authorization policy. 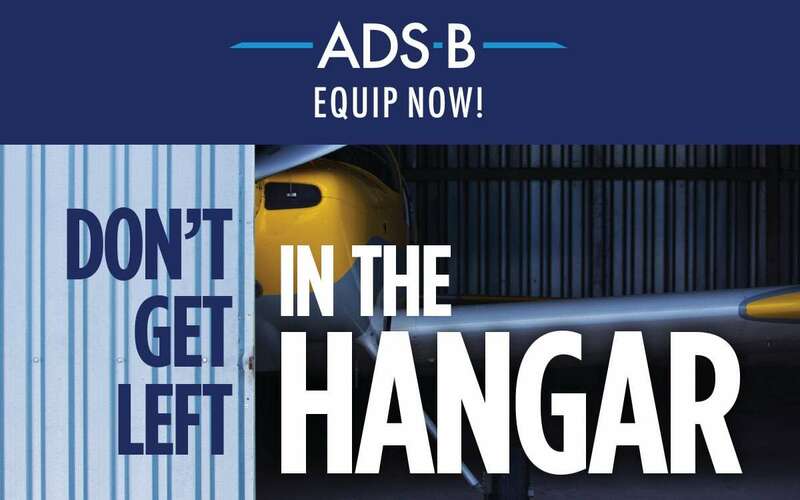 A commonly asked questions about ADS-B equipage is the implications of operating in ADS-B airspace without being equipped or authorized under (g)(2). The FAA states that “Any operator who operates a non-equipped aircraft in ADS-B Out airspace without obtaining a preflight authorization… will be presumed to have violated the regulations. The Administrator is authorized to assess sanctions for such violations pursuant to the FAA’s statutory authority.” There is recognition in the policy of ATC granting in-flight clearance to access ADS-B airspace to address real-time conditions in the National Airspace System. Finally, the policy discusses the FAA’s work on developing a process for requesting authorizations for non-equipped aircraft. The FAA discussed in more detail at this week’s Equip 2020 meeting that the intent is to create a website interface to facilitate the authorizations (see, FOP19-15).